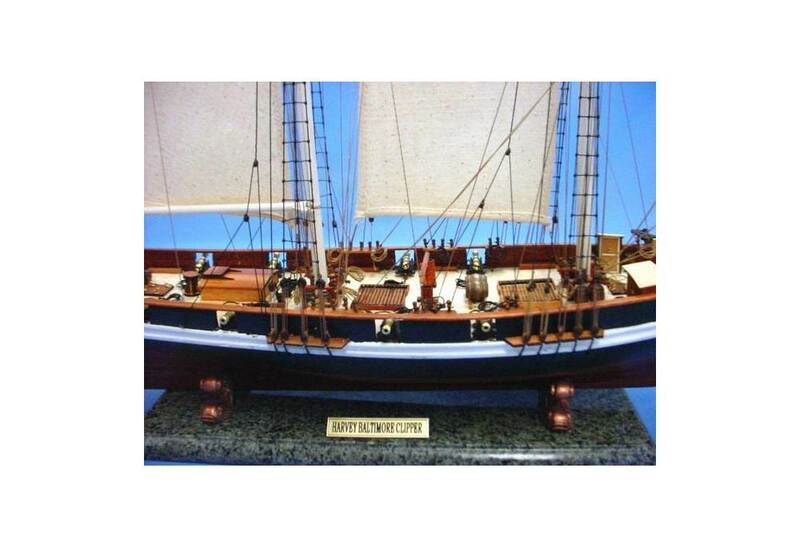 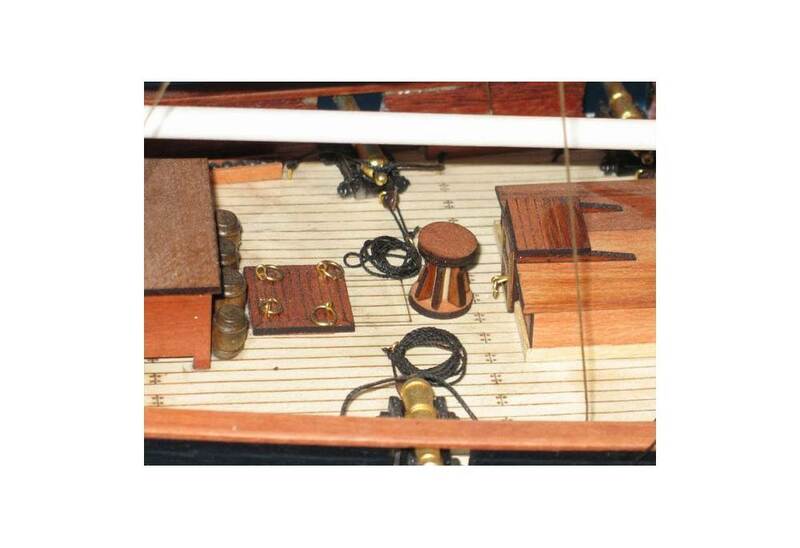 The heyday of the Baltimore clippers is recalled in the fine craftsmanship and attention to detail of these model tall ships. 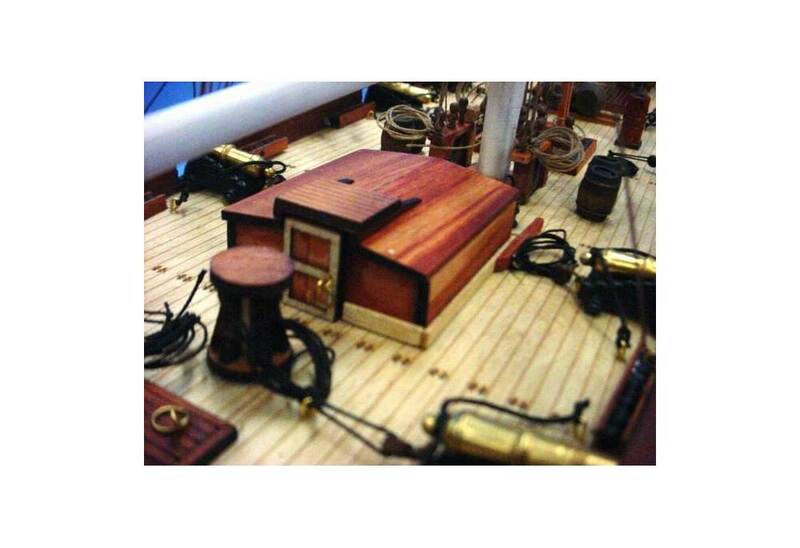 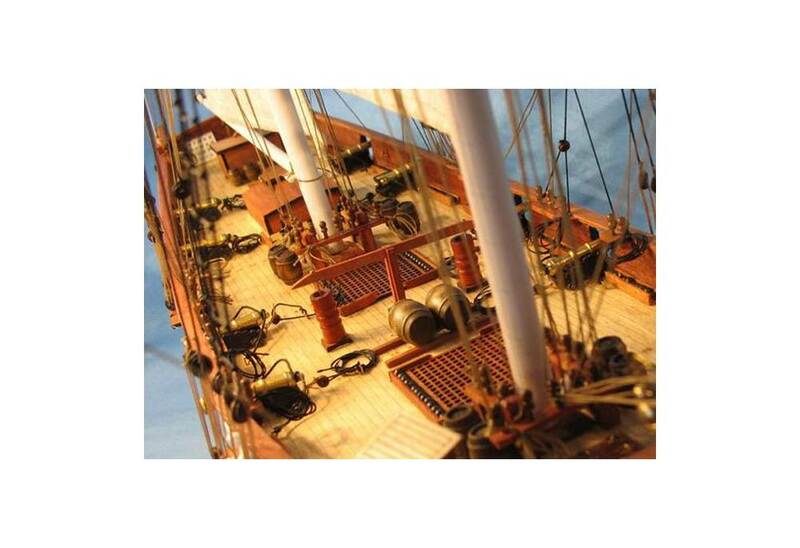 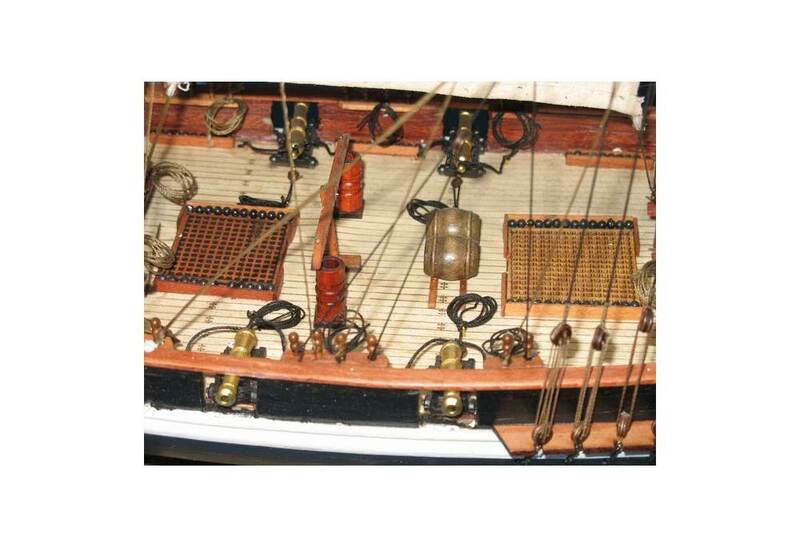 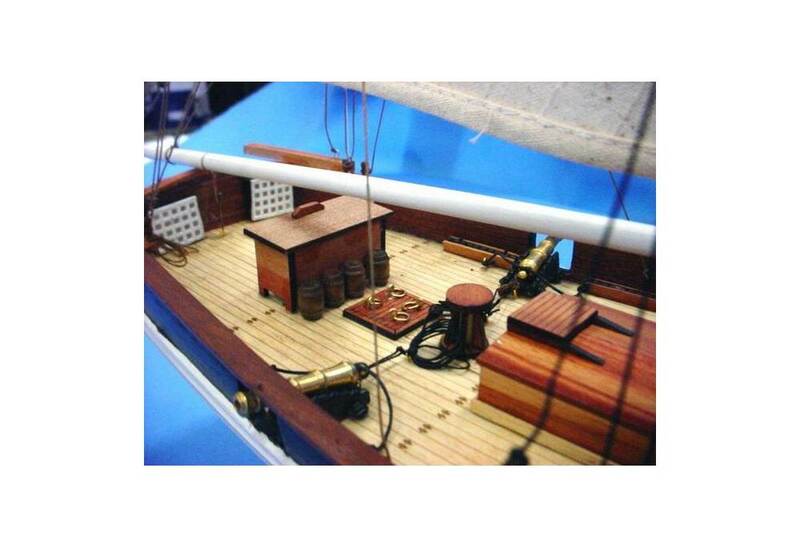 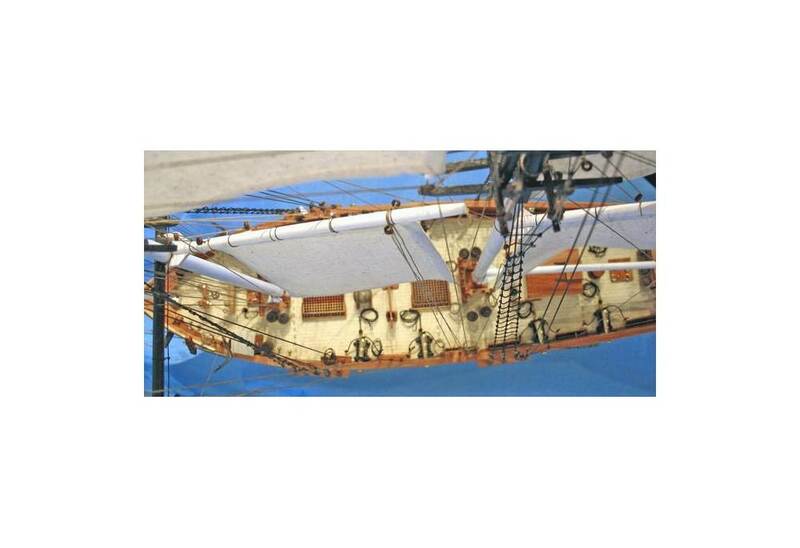 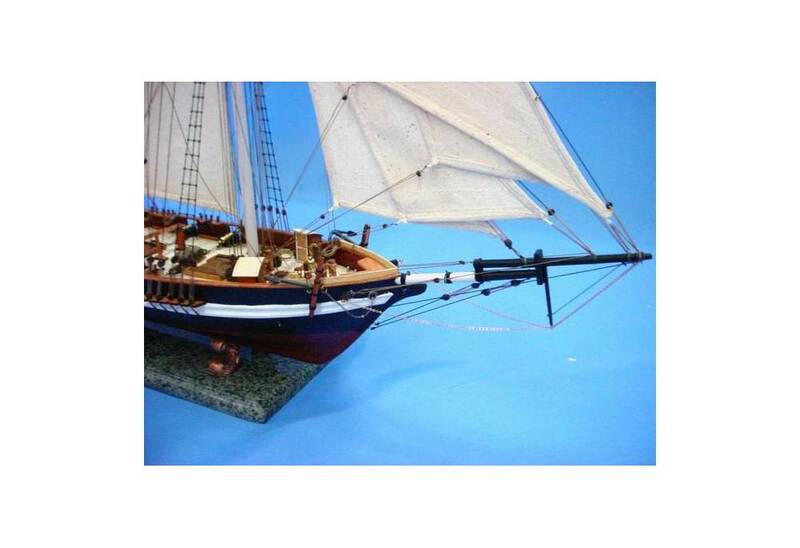 Used by traders, privateers, pirates, merchants and smugglers alike during the era of the War of 1812, these Baltimore clippers are historically accurate scale models. 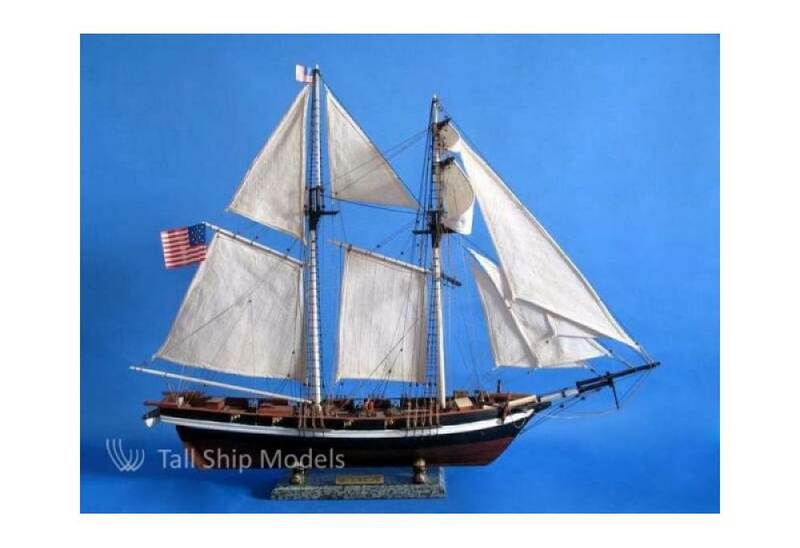 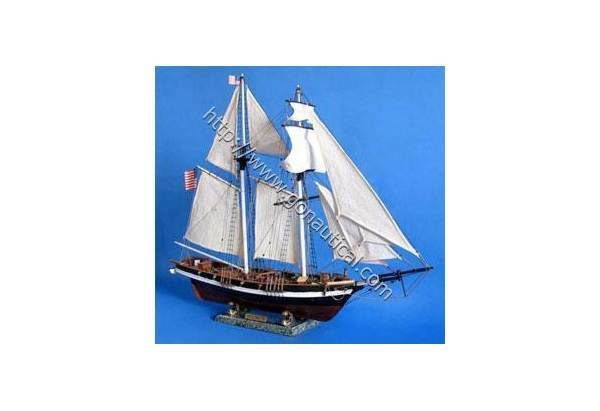 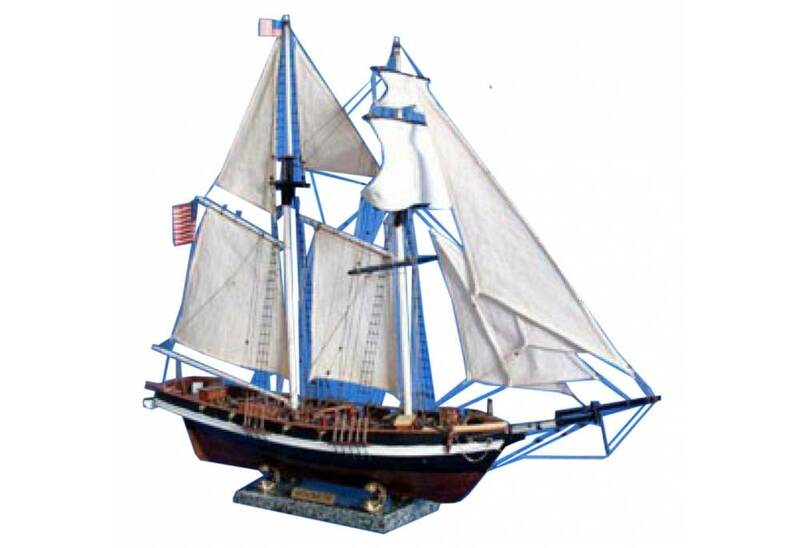 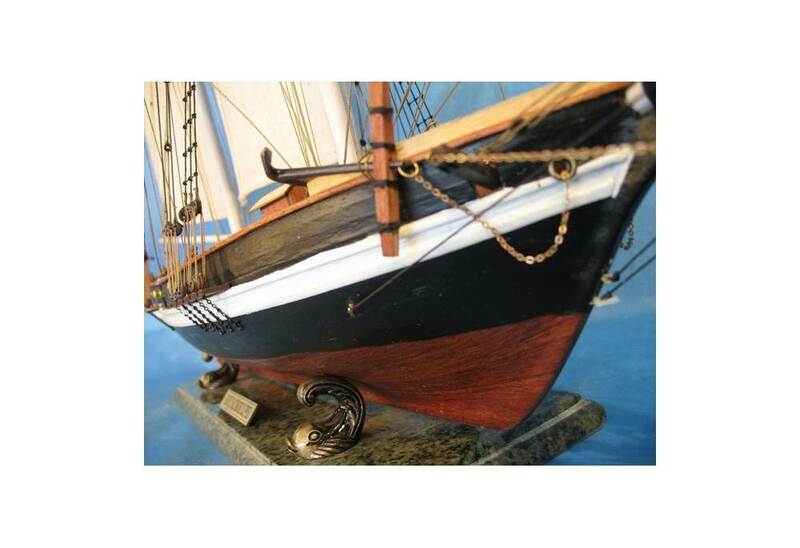 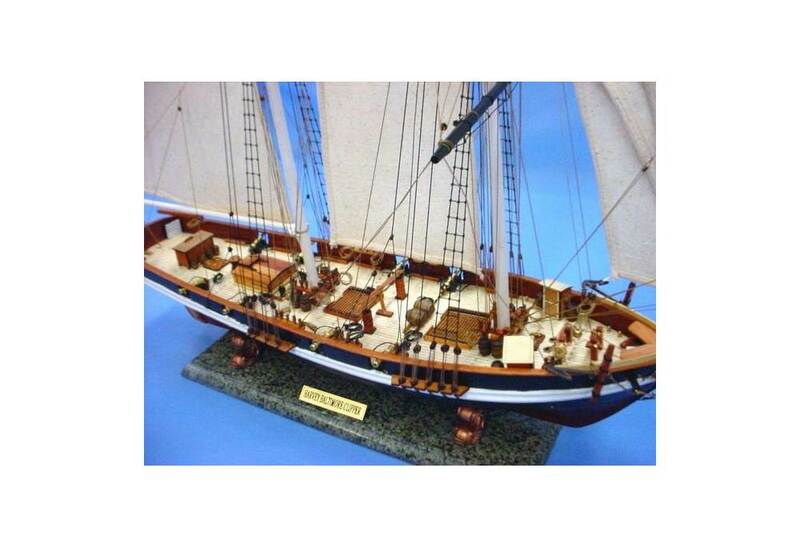 This replica tall model ship proudly displays her exquisitely-crafted features and indomitable spirit of adventure whether seated upon a table, desk or shelf.